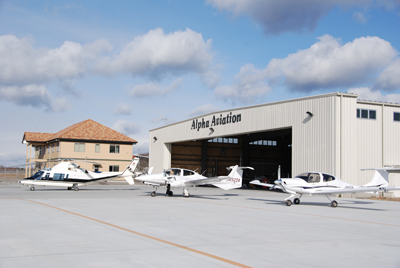 A Japanese flight school and general aviation company, Alpha Aviation has been the number one flight training academy in Japan for the last 11 years. Read more – ‘What is Alpha Aviation?’. This time Alpha Aviation serves you a documentary-style feature about a couple of young men working towards their licenses.